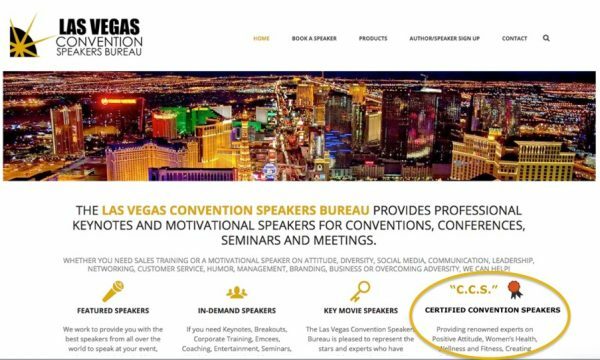 As President of the Las Vegas Convention Speakers Bureau, (LVCSB.com), I hear every week from speakers who are struggling to earn more and get paid to speak. It’s no wonder they think it’s hard! The National Speakers Association shares that 95% of their members earn LESS THAN $50,000USD annually from speaking. I don’t know about you, but I don’t think that’s a great living …. at least not in THIS economy! I decided to do something about this and EMPOWER speakers who really want to set their speaking careers “on fire!” I am pulling back the curtain on the speaking industry. I created “INSIDER’S SECRETS: Keys to 6-Figure Speaking,” a comprehensive online 7-week crash course (plus a bonus 8th session for webinar attendees) to show speakers how EASY it is to earn six figures as a speaker – once you understand how the industry works. It all starts with a free webinar, “Introduction to INSIDER’S SECRETS: Keys to 6-Figure Speaking.” I’ve just launched this new webinar and already I’m hearing from speakers from speakers that it’s the best course they’ve ever taken. Plus, they can’t believe how much information I am sharing in this FREE webinar! Even if you don’t sign up for the online course, the information I’m sharing in this introductory webinar will change the way you look at the speaking industry and you’ll come away with an insider’s look at what it takes to succeed. I want to help speakers understand how the industry works and show how they can really take control of their speaking career success. 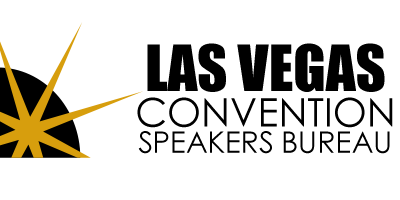 This is a simple, 7-week course (8 weeks including your bonus “live” 1-on-1 session) that will put you light years ahead of other speakers! Bonuses Include a Certified Convention Speaker Designation AND a Listing on LVCSB.com! 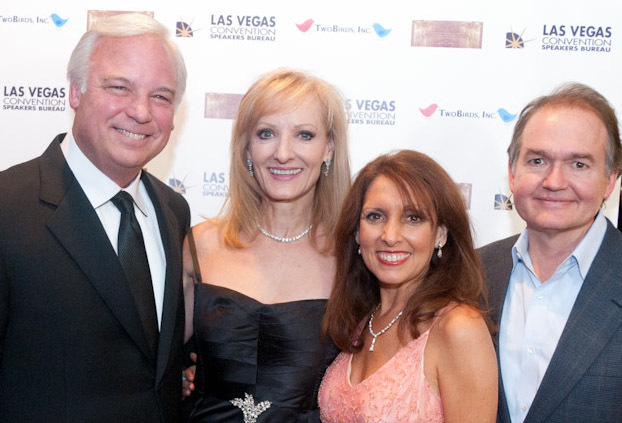 The LVCSB will soon be featuring a special page dedicated to Certified Convention Speakers! This is going to be the first place meeting planners will go to when looking for a speaker for their events. Plus, you’ll get to meet a top literary agent who will answer all your publishing questions. There are SO MANY options today, you’ll want to know what they are and how you can achieve your greatest publishing success! AND, you’ll meet a software developer who will introduce you to “Income Automation Mastery” – so you can discover how to EARN MONEY WHILE YOU SLEEP! It’s easy; you can do this! And, I’m excited to show you how. For more information or to sign up for the FREE webinar, “Introduction to INSIDER’S SECRETS: Keys to 6-Figure Speaking,” click here. Register NOW: Several dates & times for your convenience. Just click here to register for this game-changing FREE WEBINAR. This entry was posted in All Blog Posts, Branding, How Speakers Can Get More Work, Las Vegas Meetings, Marketing, Miscellaneous, Motivational & Keynote Speakers, Motivational Speakers, Speaker Updates, Uncategorized, Webinars and tagged "Call for Speakers", "Get Paid to Speak", "How Speakers Can Earn More", "How Speakers Can Get More Work", Authors, Call for Presenters, Get Listed with a Speakers Bureau, inspirational speaker, Motivational Speakers, personal development, professional speaker, public speaker, Speakers, speakers bureau, Toastmasters.